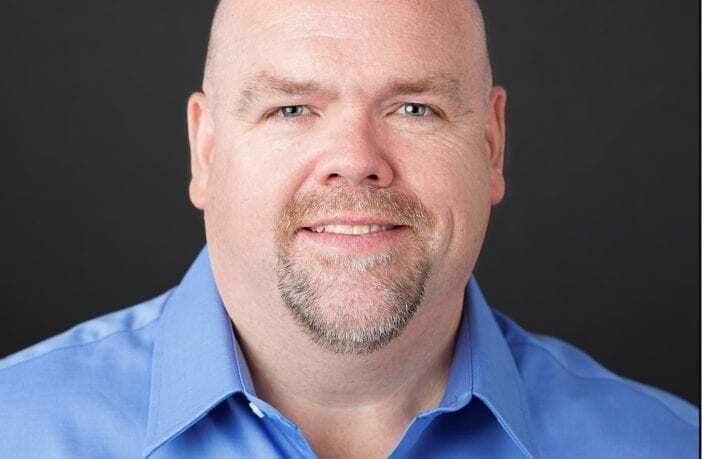 LOUISVILLE, Ky.–The BRAKE Report today named David Kiley Chief of Content, replacing Ben Nussbaum who has left the company to pursue a business opportunity. 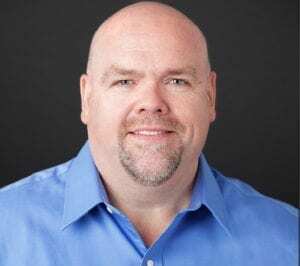 Kiley is an award-winning business journalist and author, having covered the auto industry for USA Today, Businessweek, AOL/Huffington Post, as well as written articles for Automobile and Popular Mechanics. Kiley is also the author of Getting The Bugs Out: The Rise, Fall and Comeback of Volkswagen in America and Driven: Inside BMW: The Most Admired Car Company in the World. Kiley is also a two-time President of the International Motor Press Association. “The Brake Report is going to undergo expansion and growth to include greater content, industry coverage and events, and David Kiley has experience across the board in content and brand strategy that will serve The Brake Report well,” said publisher Brian Hagman. The BRAKE Report is the voice of the brake industry. Founded in 2012 by Brian Hagman, it connects brake professionals around the world through the latest news, interviews, company profiles, and more. It is the go-to resource for brake industry executives and professionals around the world.